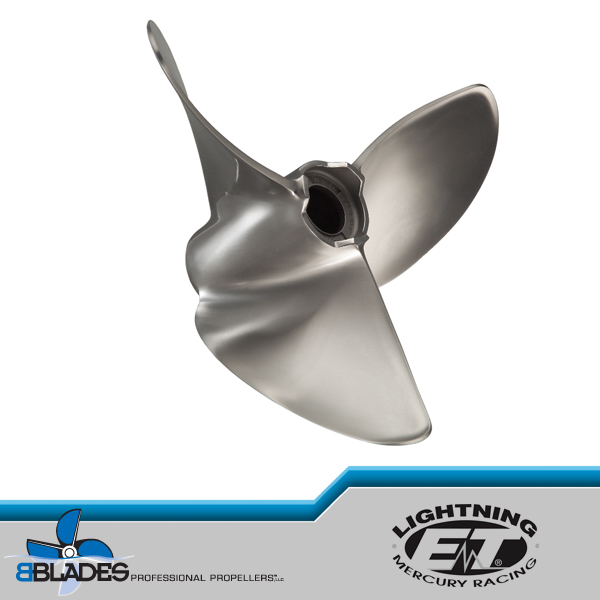 A new casting technique makes the Lightning E.T. 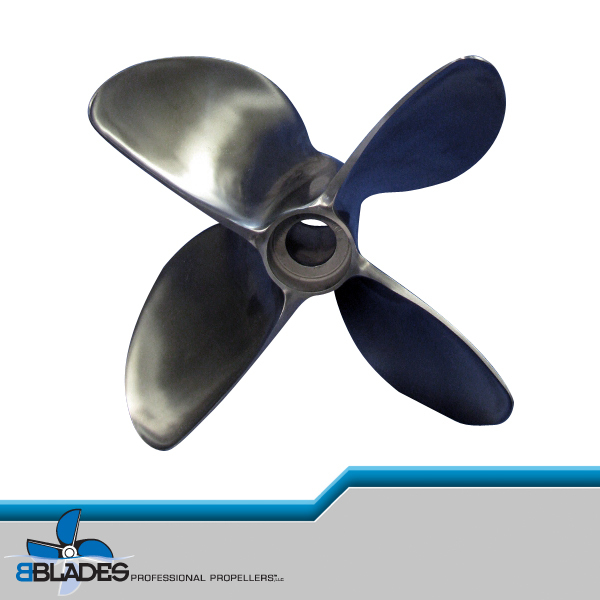 propeller more durable than ever. 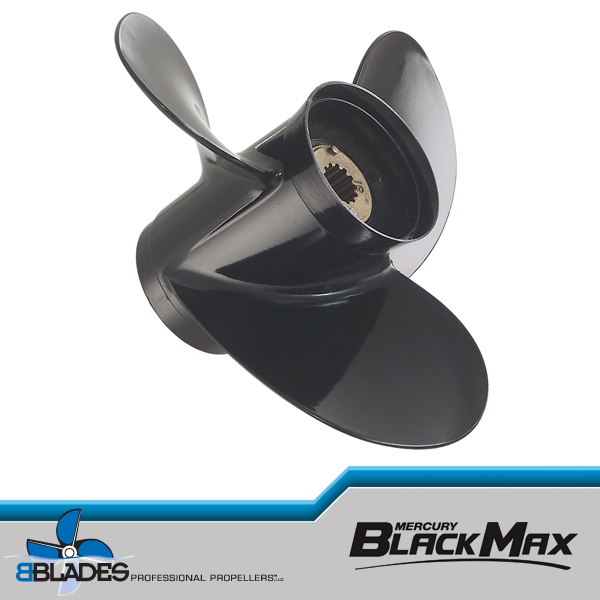 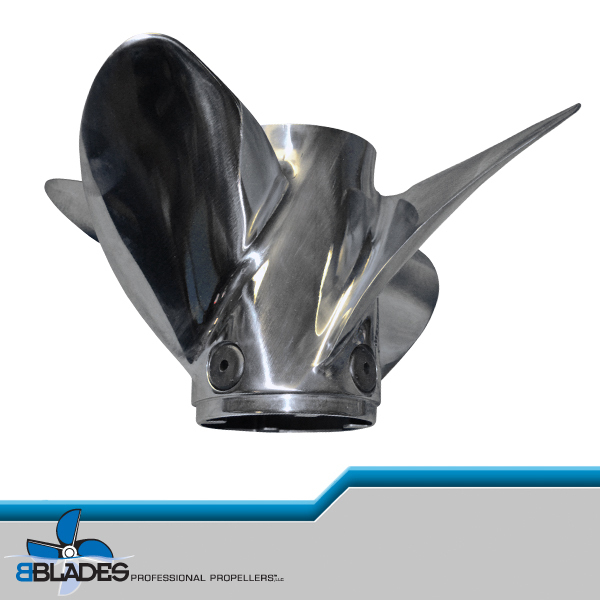 The Lightning E.T., first introduced as an outboard drag racing propeller, is providing top performance in a variety of boat applications (bass, flats and modified vee bottoms). 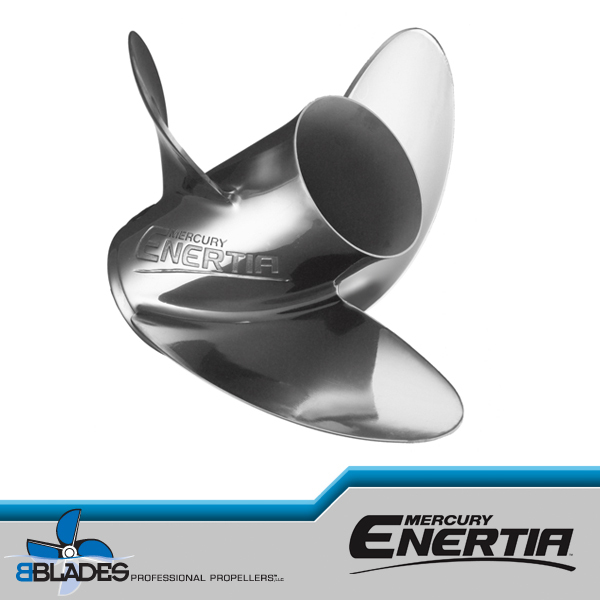 Besides delivering an incredible hole shot and awesome acceleration, the Lightning E.T. 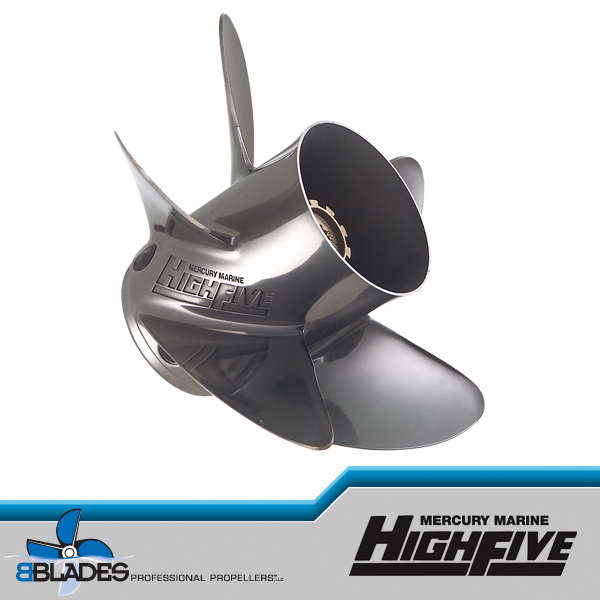 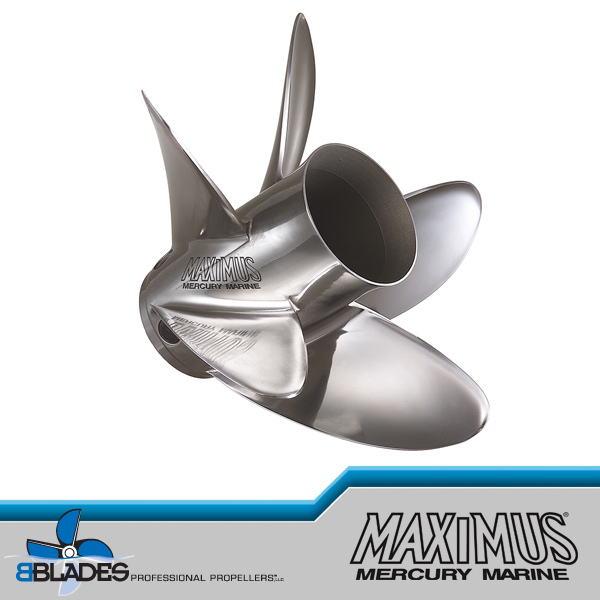 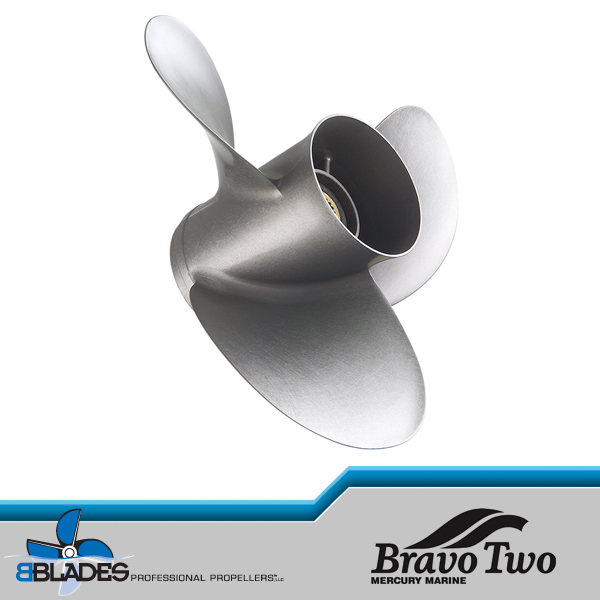 also produces natural bow lift, reducing drag and increasing the efficiency of the boat. 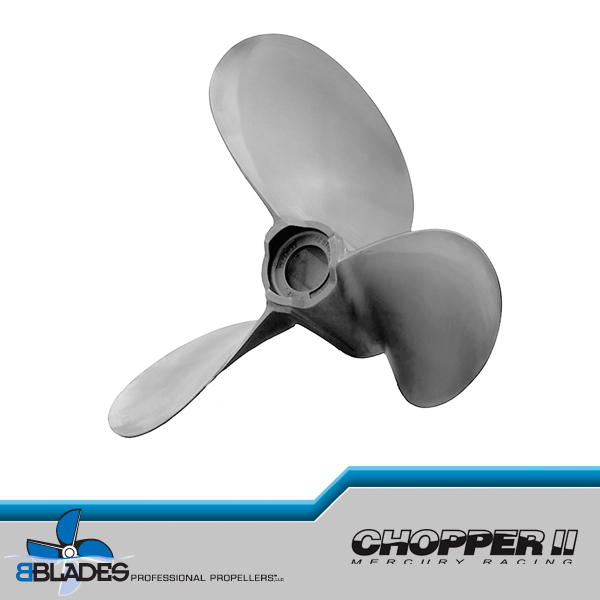 This adds up to higher speeds and better fuel economy, requiring less engine trim.